Department of Botany in K.V.R. College was established on 12-07-1968, with a single faculty member Sri P. Purnendu Mouly, M.Sc. to teach the plant science of P.U.C. Later on Intermediate course was introduced in the place of P.U.C. Then B.Sc. (C.B.Z.) course was started in 1975 in the college. Sri P.P. Mouly was a great visionary who headed the department till his retirement up to 1998. He worked for 2 years in Plant Virus Research Laboratory, Pune before joining this college. He is a life member of “Indian Phyto-pathological Society”, IARI, New Delhi. He has keen interest in Morphology, Taxonomy besides Plant pathology. He is a practical Botanist with self orientation in Homeopathic Medicine. He stresses the importance of medicinal plants used in homeopathy and brought awareness among the staff members to use simple drugs for all sorts of ailments. Sri P.P. Mouly developed the Botany laboratory with the U.G.C. grants. He acquired equipments like Microtome, centrifuge, hot-air Owen, chromatography chamber, inoculation chamber etc. He led many Botanical tours to develop field level interest in the student community. He stressed the importance of practical work in the study of science. The department is following his foot steps in this aspect. After starting B.Sc. (C.B.Z.) with 24 seats in 1975 and due to increase in work load, Sri D. Rama Mohan Rao, M.Sc. was recruited in 1976, and Dr. V. Danaiah, M.Sc., Ph.D., was appointed in 1977. Later the number of seats in B.Sc. (C.B.Z.) was increased to 48. Hence, Dr. P. Venkata Ratnam, M.Sc., Ph.D., was recruited in 1980. D. Rama Mohana Rao went on Faculty Improvement Programme in 1980 for acquiring M.Phil., and Ph.D., at S.V. University, Tirupathi and Andhra University, Waltair respectively. Sri T.M.N. Roy joined the Department in 1980 as a substitute and later he was made permanent member in 1984. Now, Botany Department has the privelege of having Three Doctorates in its faculty. Subsequently, common core syllabus was introduced and main system in the 3rd year B.Sc. was abolished. Hence the 5th post in the Department was declared as surplus. So, T.M.N.Roy was transferred to A.N.R. College, Gudiwada in 1995. After the retirement of P.P. Mouly in 1998, Dr.D. Rama Mohana Rao took charge of the Department. Later on, B.Sc. (C.B.Z.) strength was further increased to 60 because of demand in the student community. At the same time, Intermediate (Bi.P) strength also increased by the year 2001. To deal with extra work load, Sri Shaik Shammi was appointed in 2001. Ms.T. Ramya was appointed in 2004. Both of them resigned in 2006. So, Sri G. Durga Rao and Sri M. Kondala Rao were appointed in 2006. Sri A. Ramulu worked as Herbarium keeper from 1968 to 2001. Another course of B.Sc. (Bio-technology, Botany & Chemistry) was started in 2006 to cater to the need of the students who wish to pursue their study in the modern field of Biology. Department of Bio-technology is attached to Botany as a sister Department. Dr. P. Venkata Ratnam retired during 2008-09, Dr. Rama Mohana Rao and Dr. V. Danaiah were retired during 2009-10. 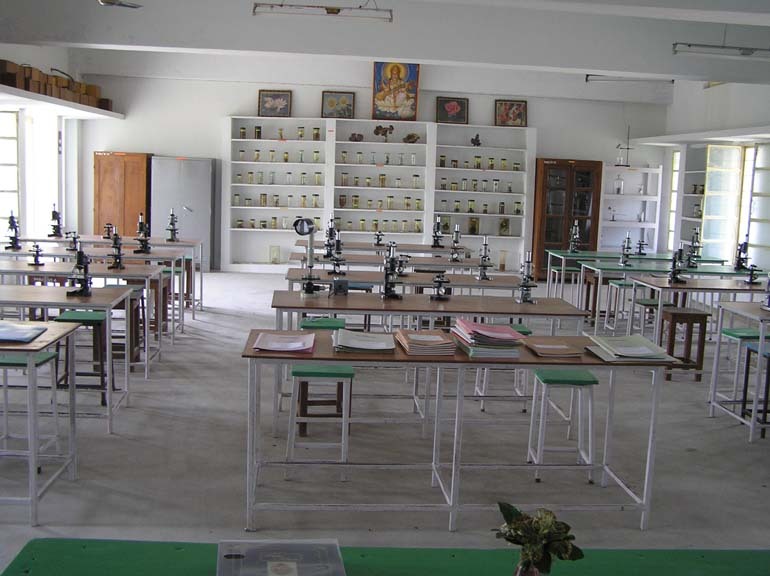 There are two well equipped laboratories each of 1200 sft, to conduct practical for 30 students per batch. There are sufficient compound and dissection microscopes in addition to 753 slides and 309 specimens in the laboratory. Physiology equipment is available as per the syllabus. The department is equipped with Inoculation Chamber, Chromatography Chamber, Microtome, Refrigerator, Hot-air Owen, Autoclave, Centrifuge, Electronic Micro-balance etc. The Department is having some models and 228 charts relating to different branches of Botany. 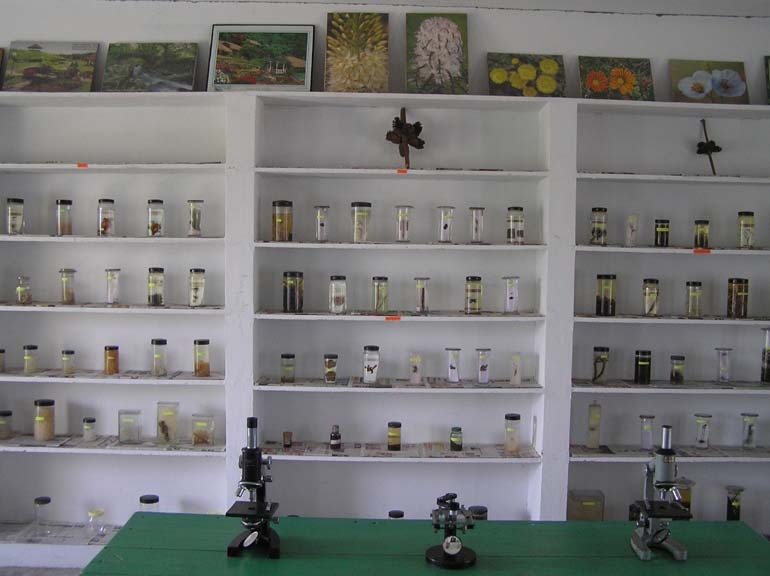 The department is maintaining a Herbarium with Large number of plants classified to the respective families. The Department Library has more than 90 books and one journal, which are made available to the students. The Department is maintaining a Botanical garden with several ornamental and medicinal plants besides plants required for practical purpose like Hydrophytes and Xerophytes. Garden work is taken up by the students quite often. 10 Chadala Janaki Rama Rao Medal Chadala Janaki Rama Rao, Nandigama. Best S.T. Student Degree Classes. 1979 B. Nagi Reddy Scientific Officer, A.P. Pollution Control Board, Vijayawada. 1982 Dr. K. Bhanu prasad Govt. Homeo Doctor, Nandigama. 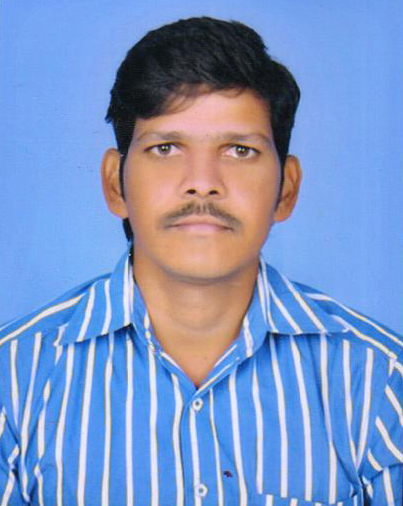 Mohammad Siraj Lecturer in Zoology, K.V.R. College, Nandigama. 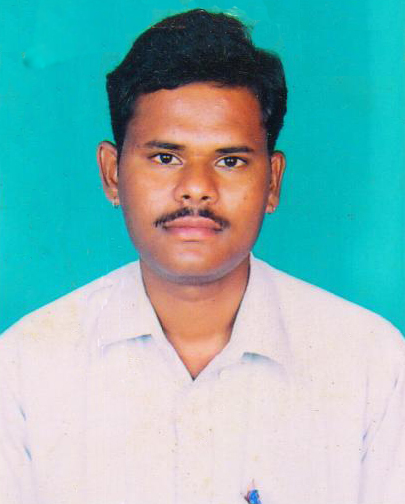 G. Sriram Manager, State Bank of India, Zonal Office, Vijayawada. A. Venugopal R & D Associate, Chem BioTech International, Kolkata. Y. Rama Krishna R & D Officer, Cipla Ltd., Bangalore. D. Sandhya Lab Technician, Yasoda Super Speciality Hospital, Hyderabad.